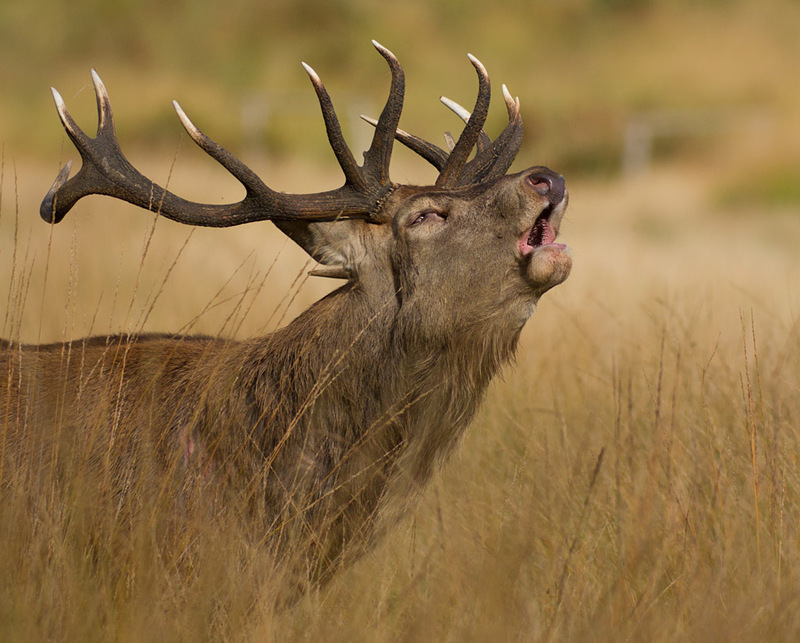 These pictures were taken on a trip to Richmond Park in London on 11th October 2014. 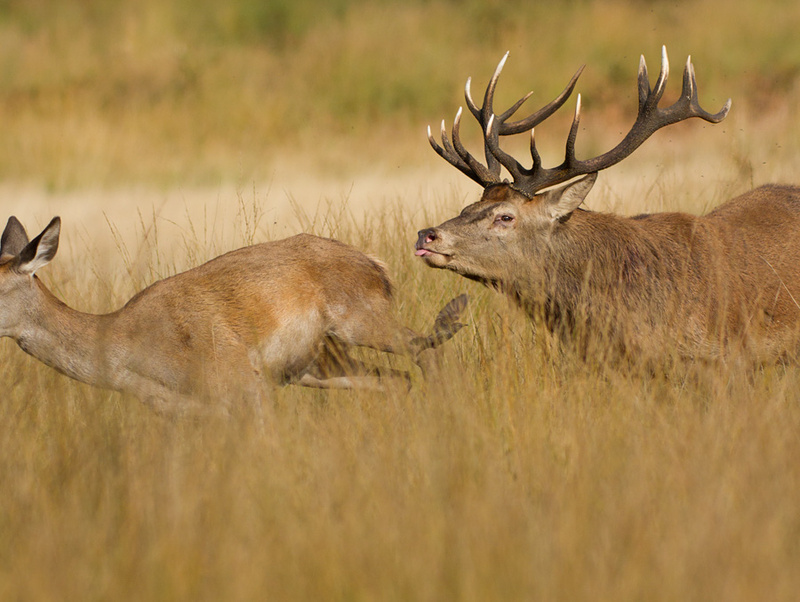 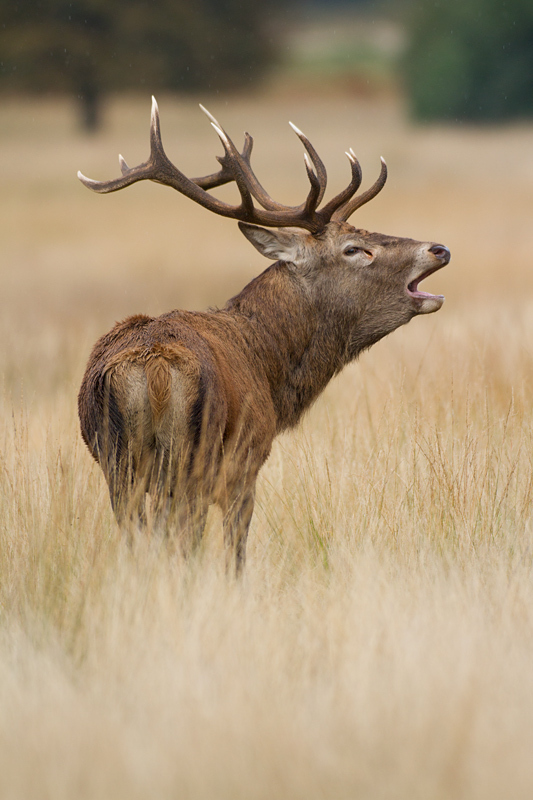 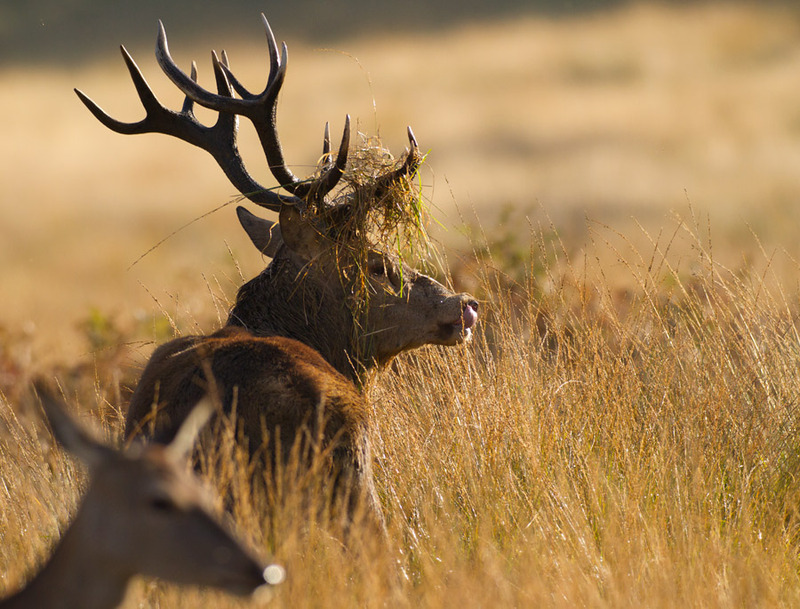 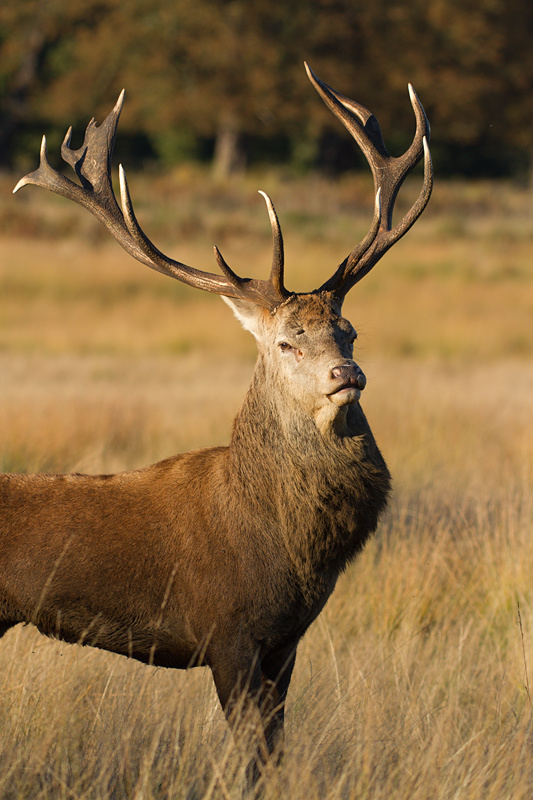 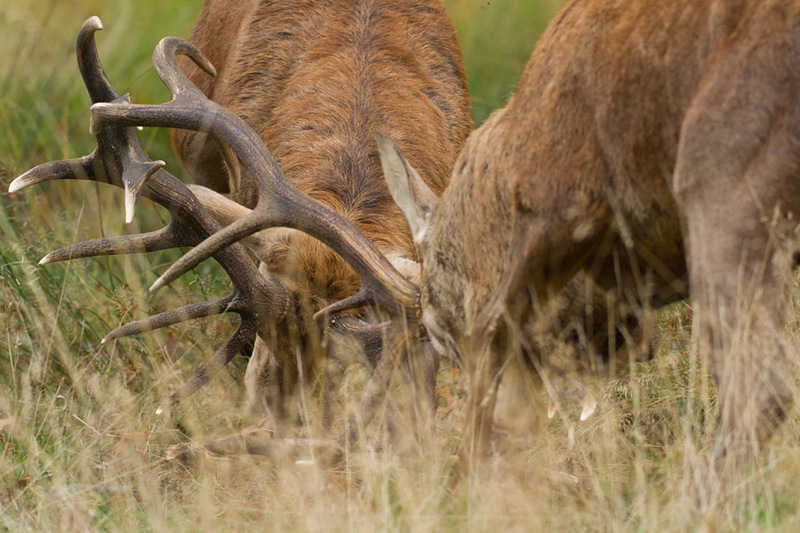 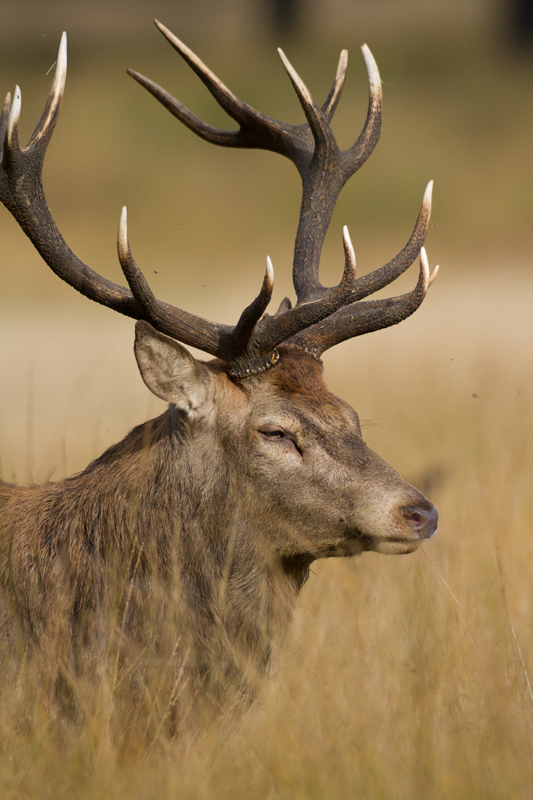 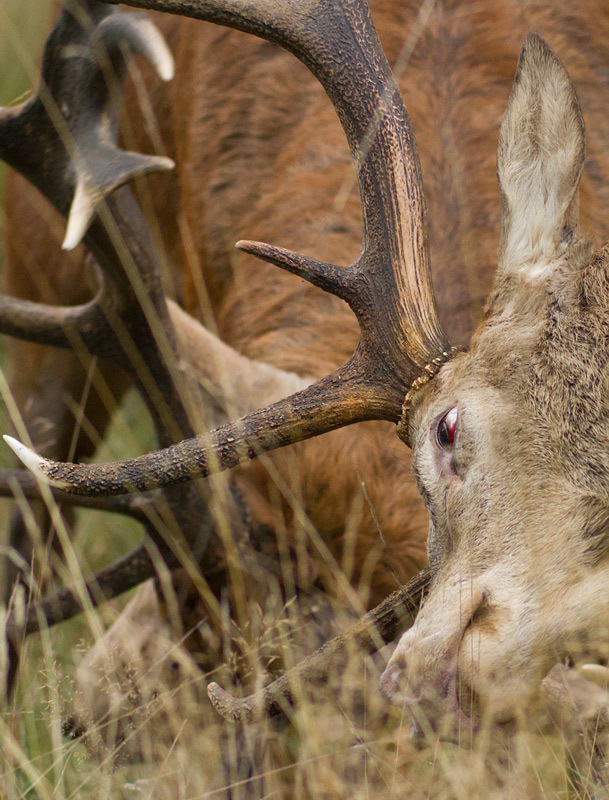 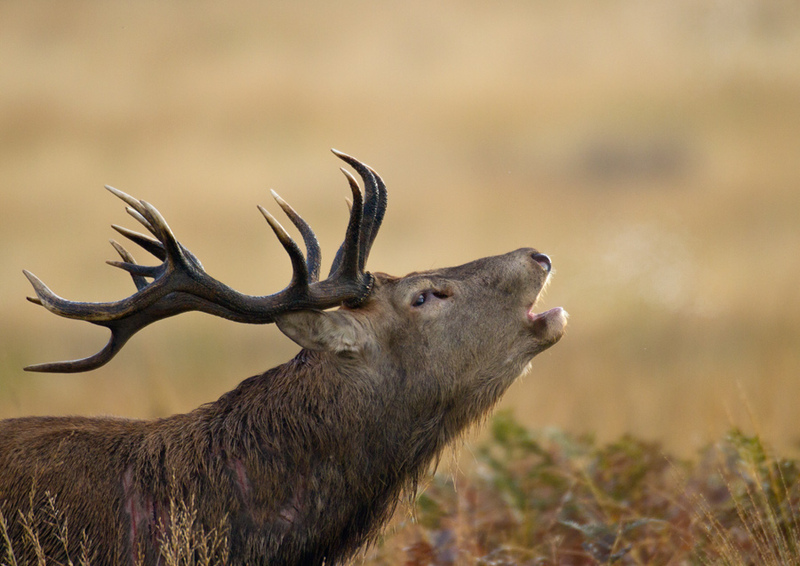 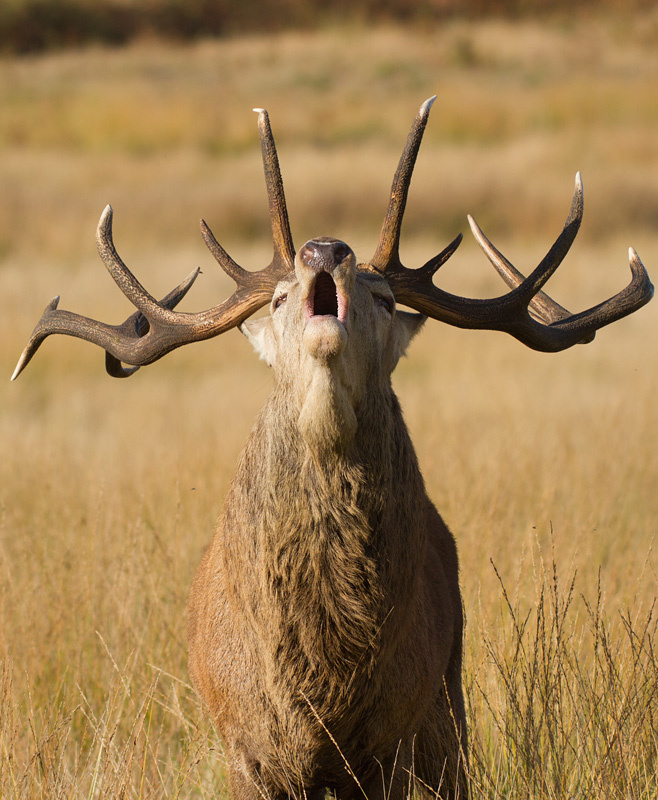 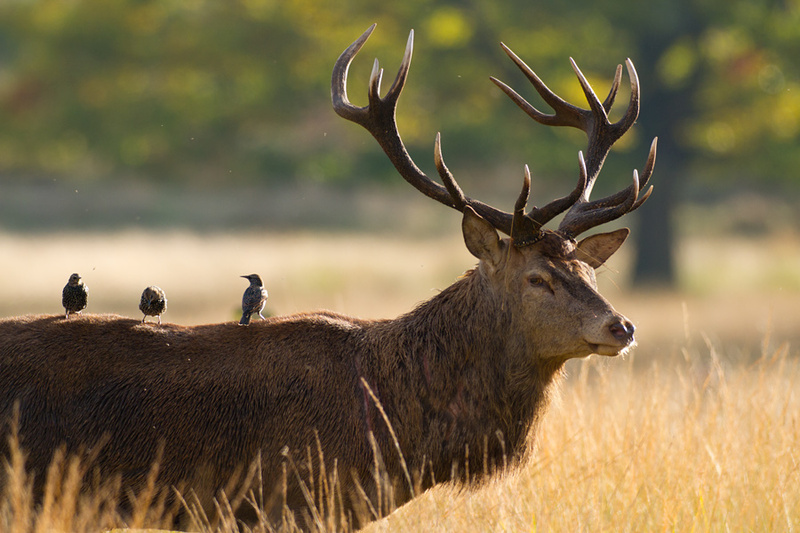 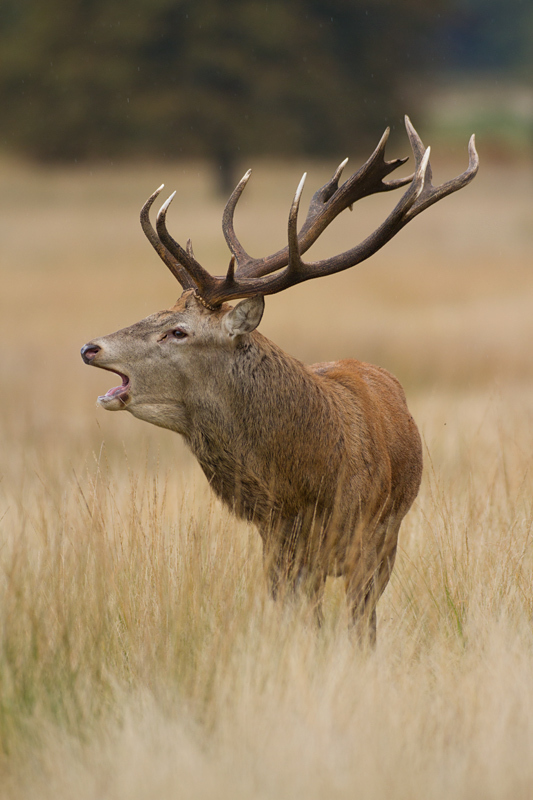 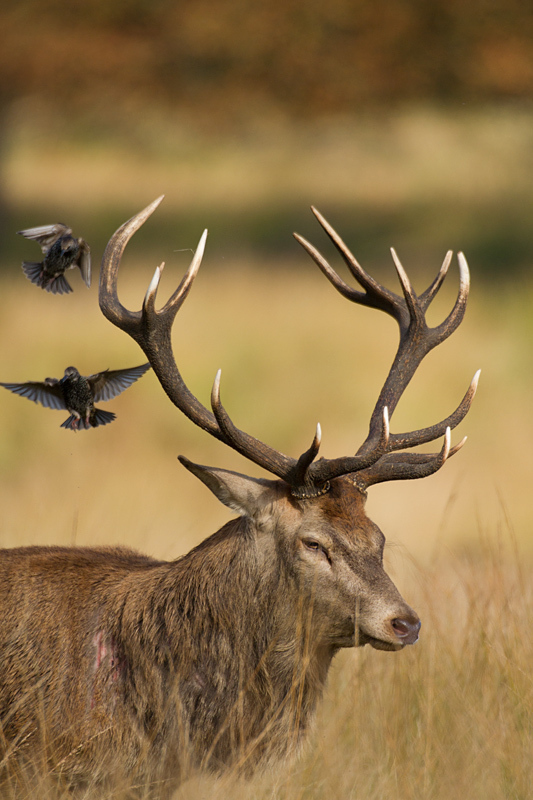 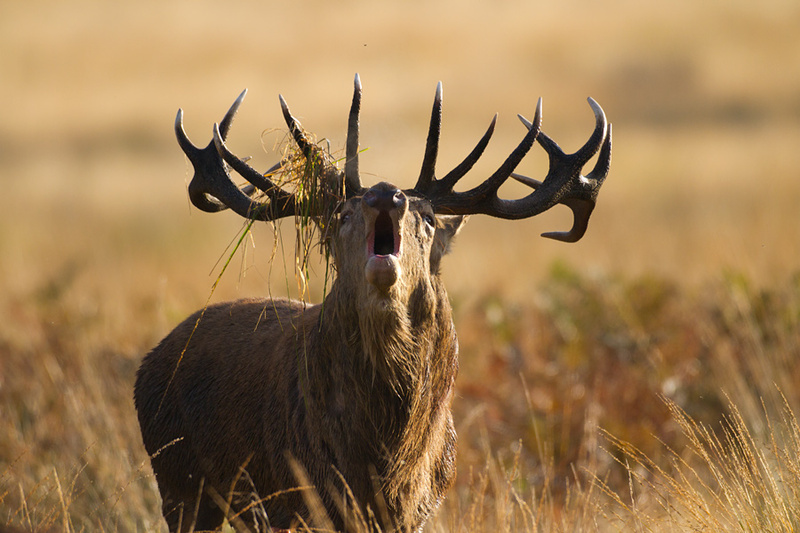 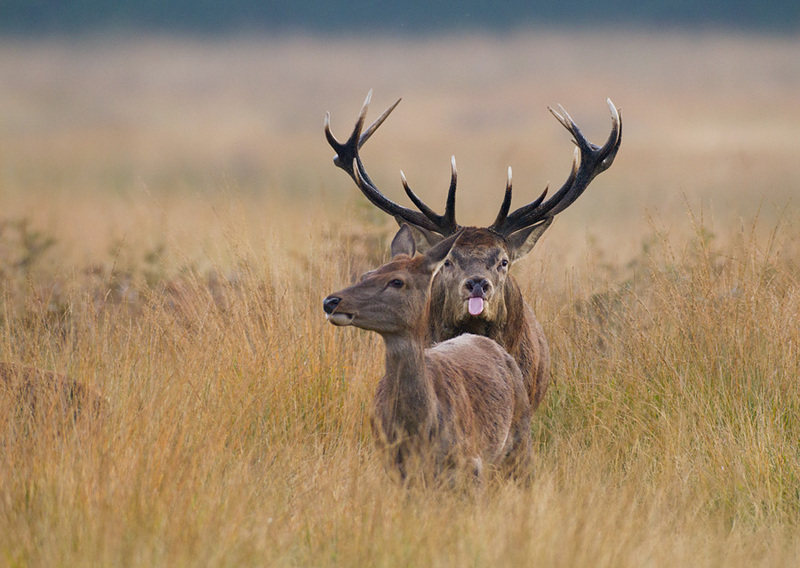 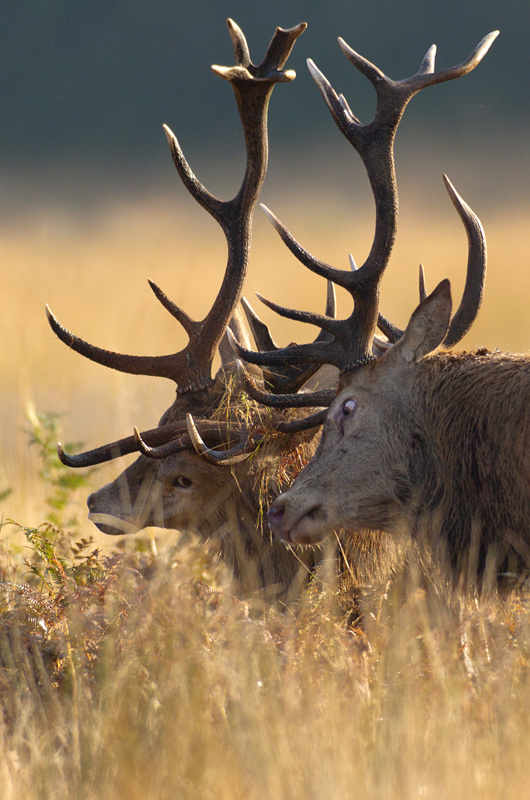 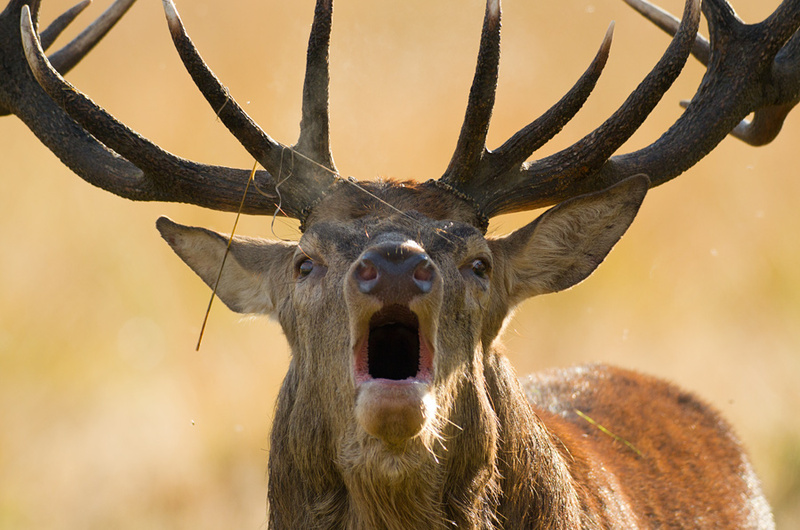 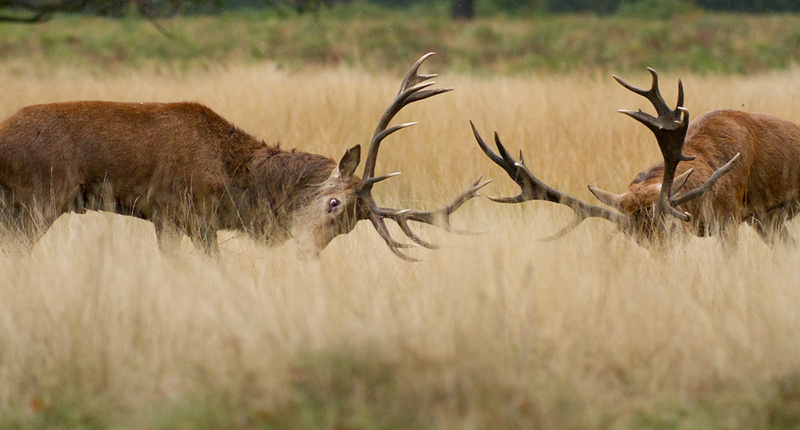 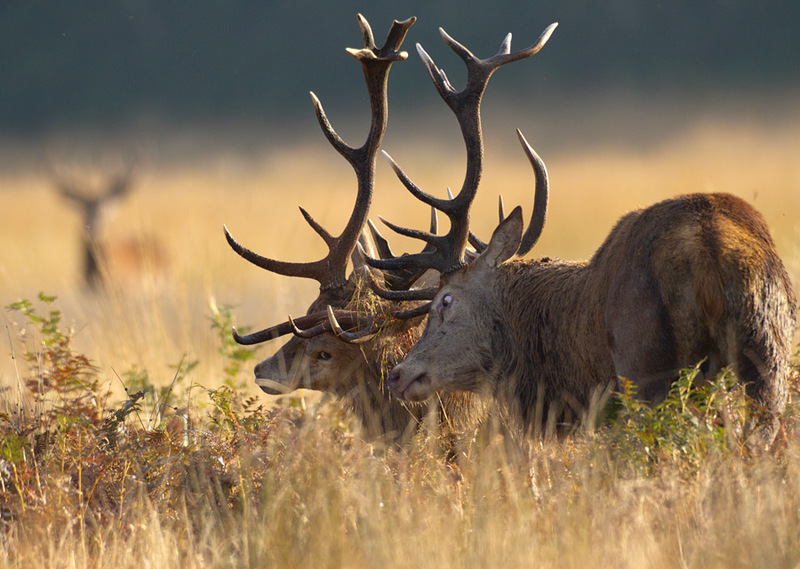 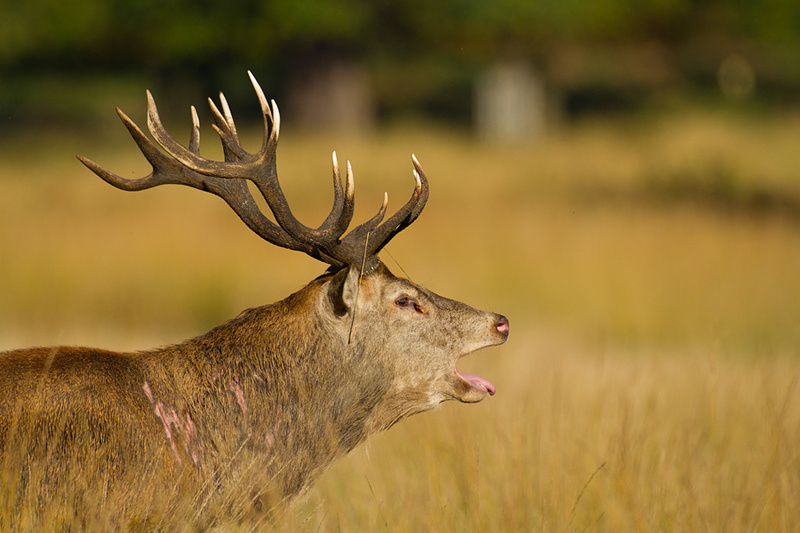 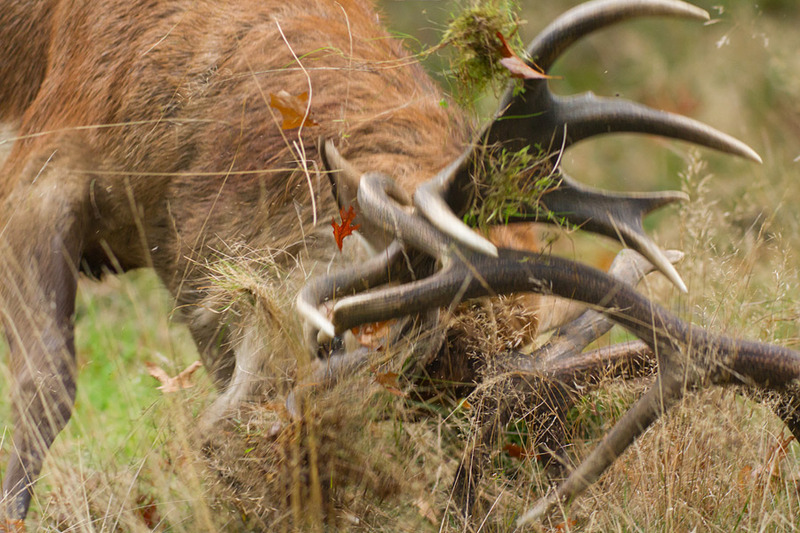 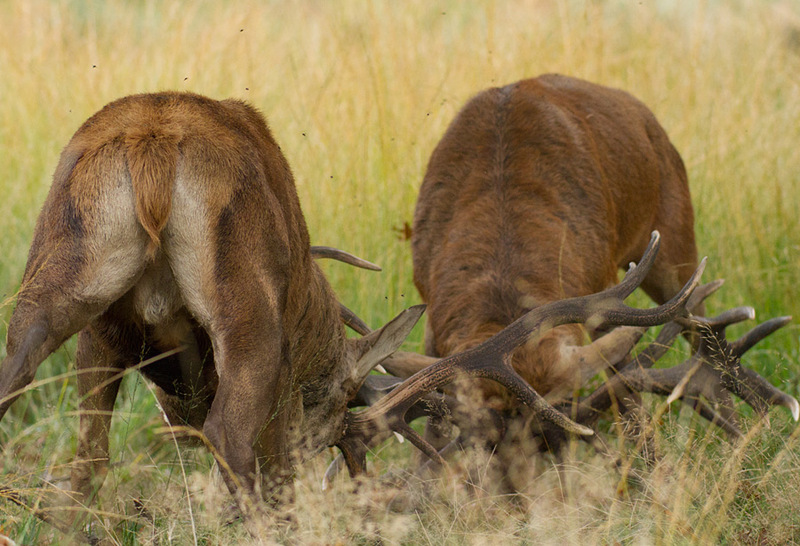 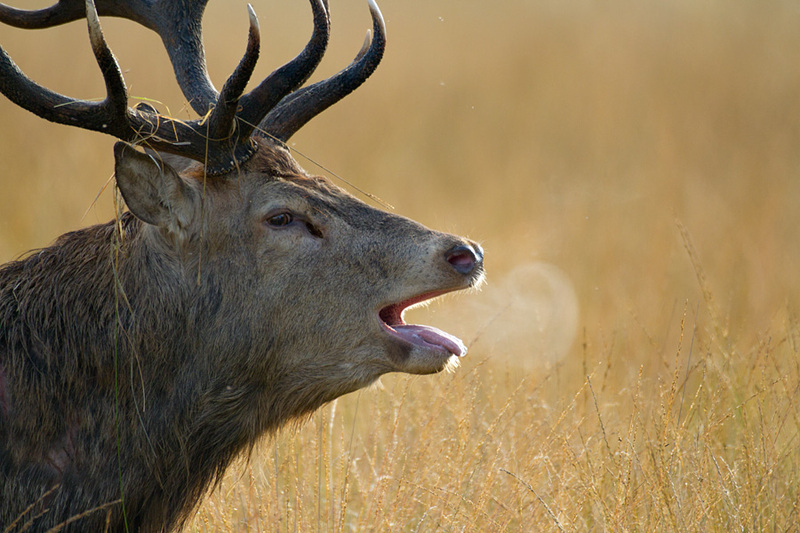 Several stags had already set up their areas to protect their hinds which resulted in lots of bellowing and chasing off rivals. 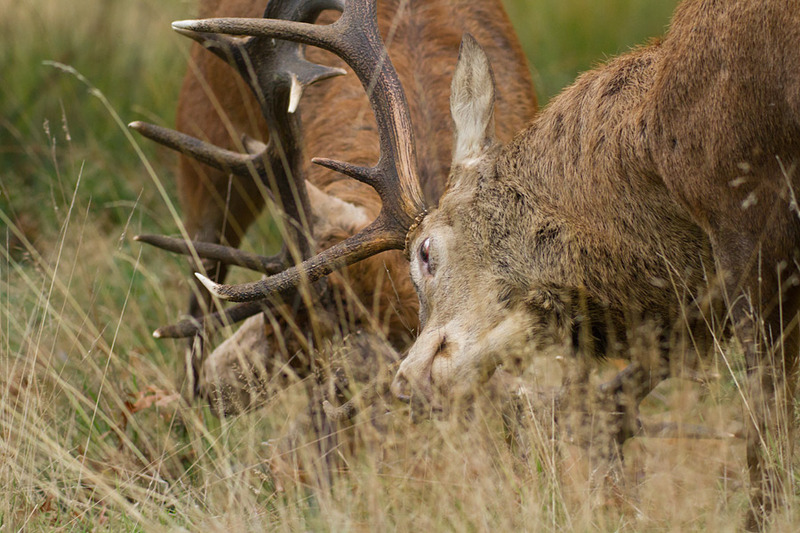 Occasionally the rivals would take their chances and on one occasion one such battle came a little too close for comfort but I decided I would take my chances behind a tree, rather than leg it into the open carrying my heavy lens!